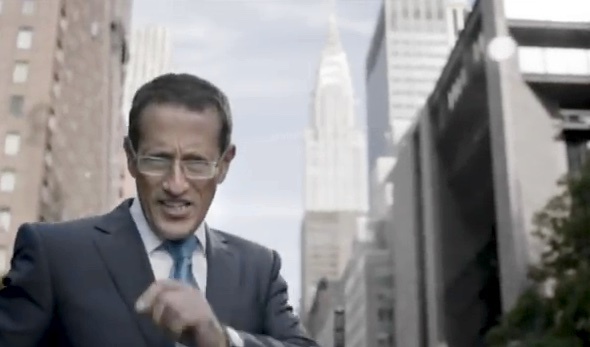 Richard Quest with his most particular, personal and poetic newscast. Poetry slamming at its best. It hits you like a freight train.